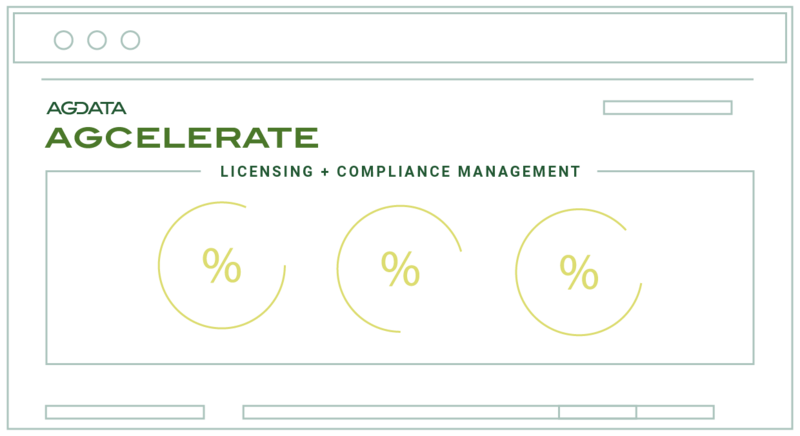 The AGCELERATE platform provides manufacturers and supply chain partners a simple service that facilitates grower licensing, reduces compliance activities, creates accessible digital contracts, compliance management and reporting. Collects and manages seed trait license agreements. Allows users to sign and manage license agreements from multiple providers on a single website. Licenses can be received via online, mobile or paper sources. Manages multiple license agreements. Delivers registered grower reports to manufacturers.